PE F217 liners are a good general-purpose liner that have a broad application base and good chemical resistance. 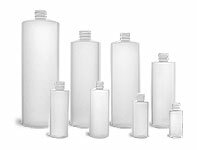 Be sure to test your product with the container for proper compatibility. 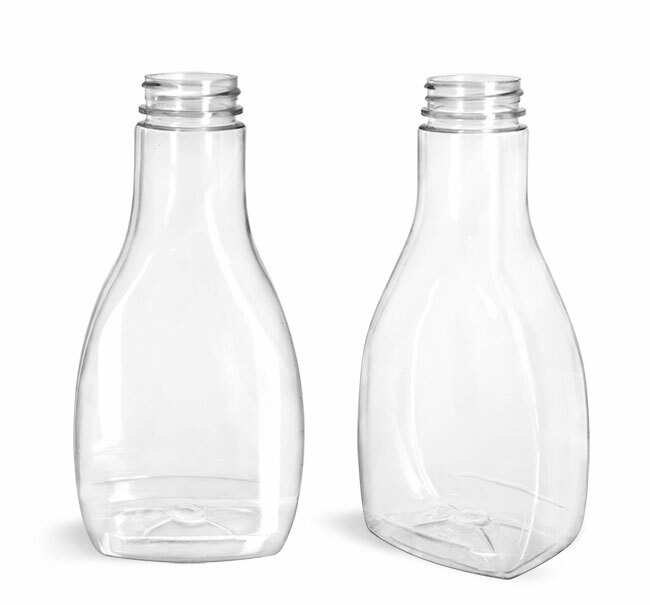 These clear PET sauce bottles feature an oblong shape and could be a good option for packaging products like sauces, condiments, or marinades. 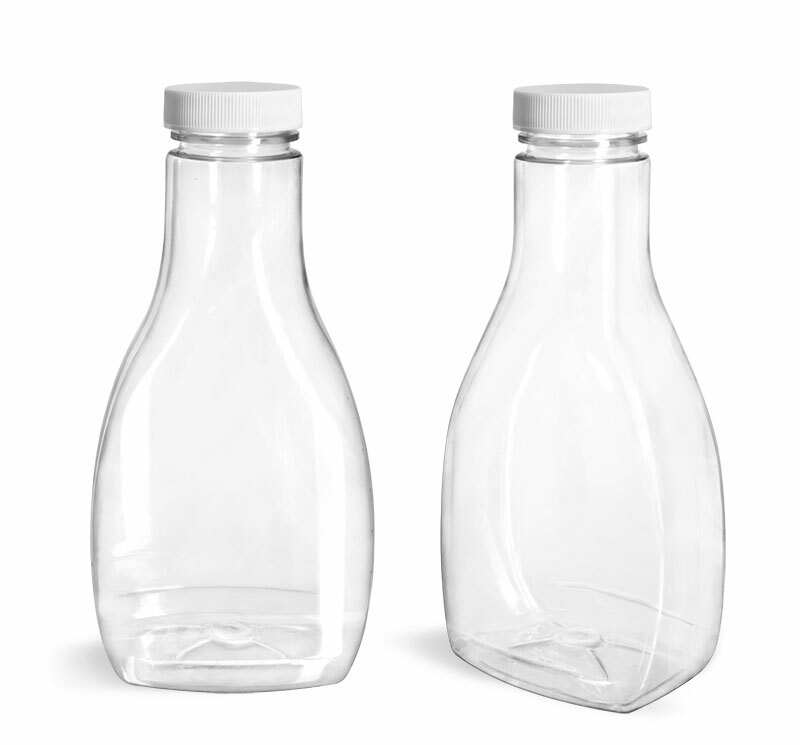 The sauce bottles come with white ribbed polypropylene caps that have F217 liners.